Laszlo Energy Services – A firm of energy and carbon professionals. We can help you with energy and carbon cost analysis. We specialize in sustainable development services for the real estate sector. 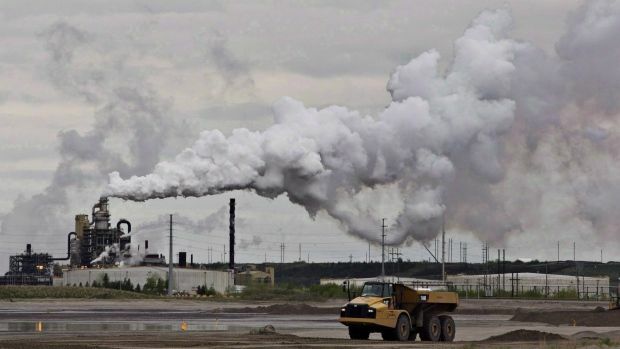 Everything you need to know about carbon pricing in Canada.